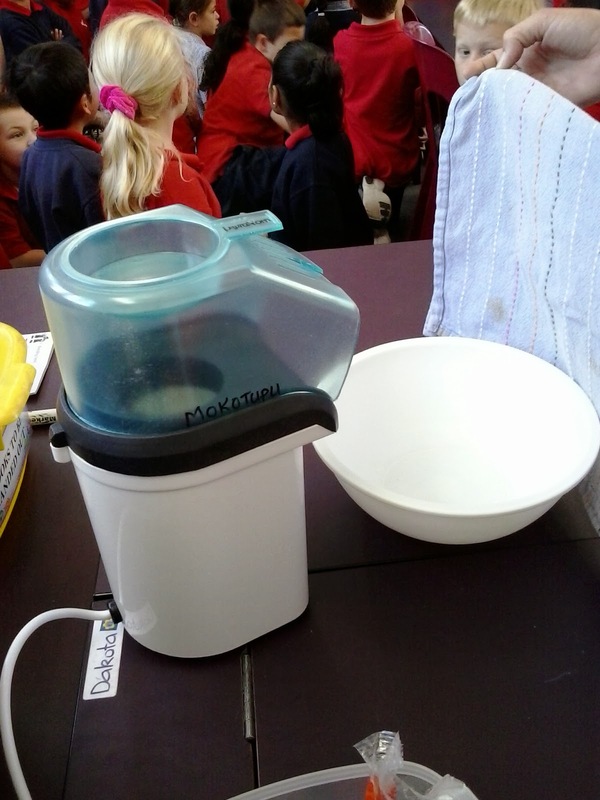 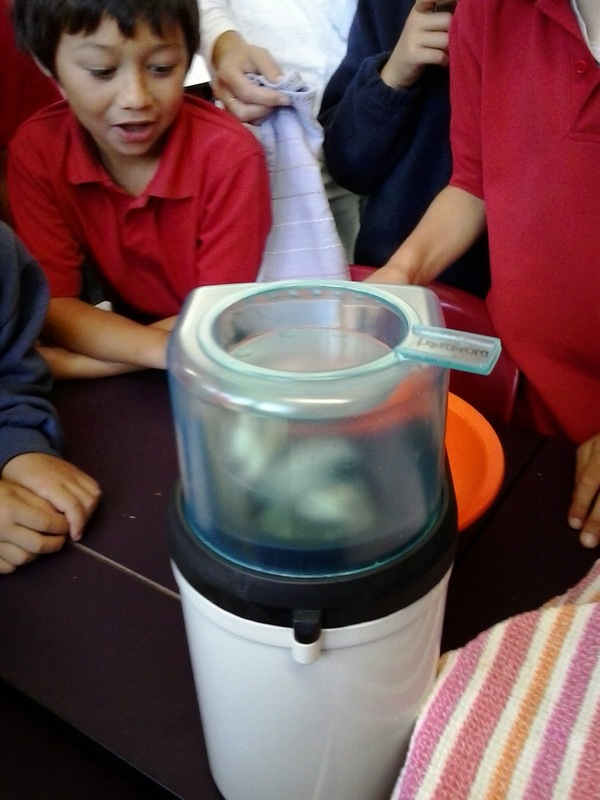 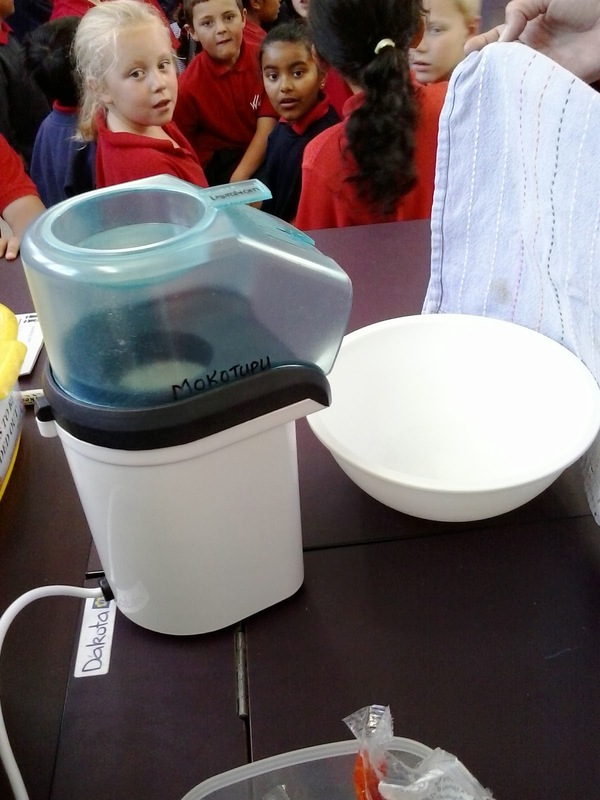 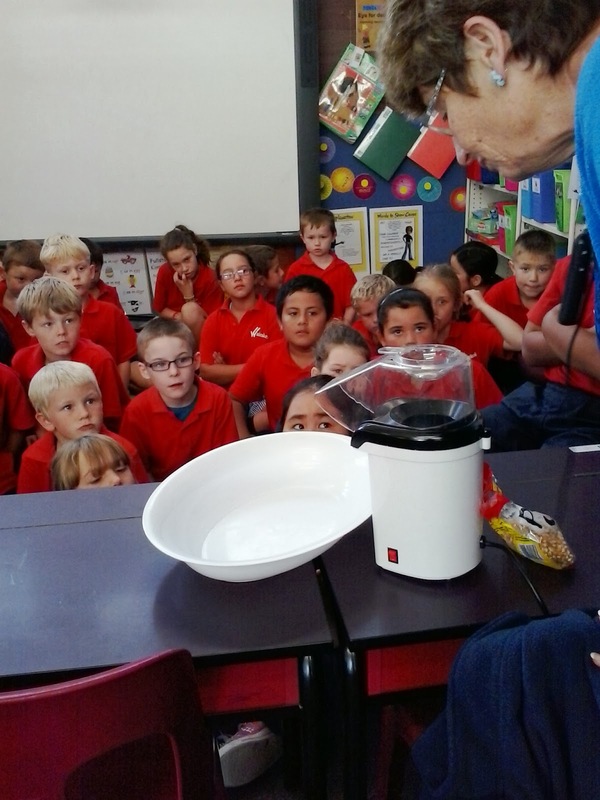 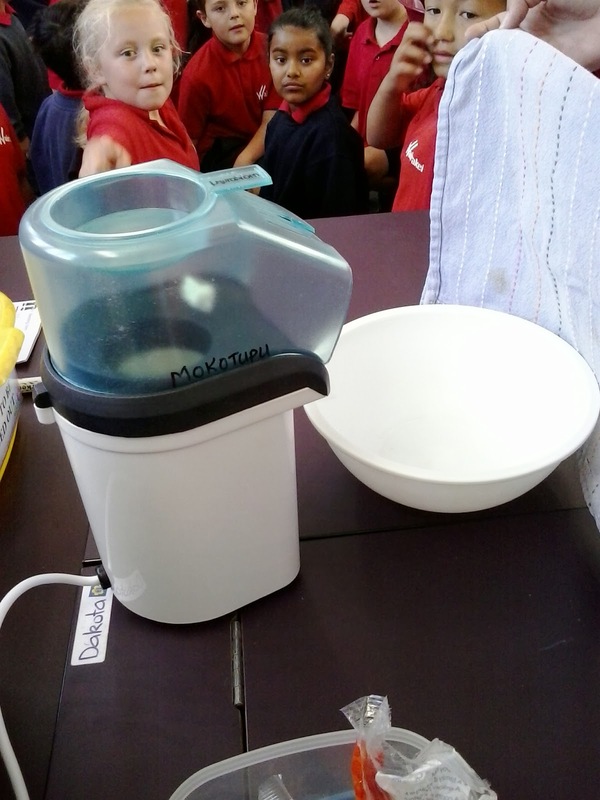 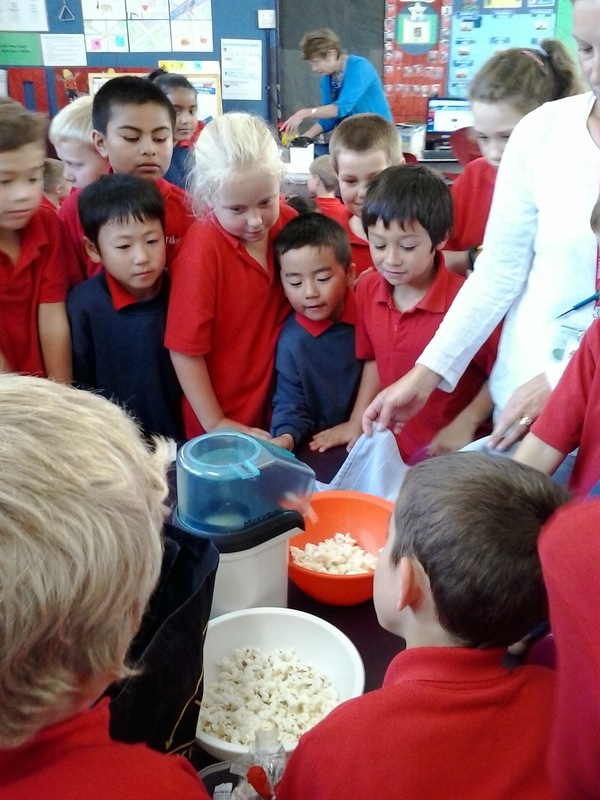 Purua 007 Learning Space: How does pop corn pop. 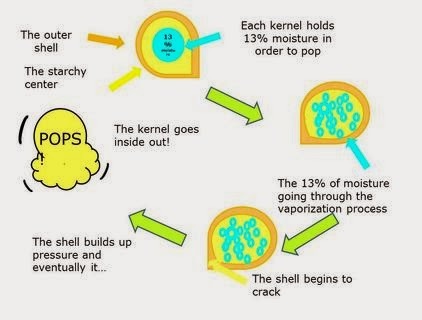 How does pop corn pop. 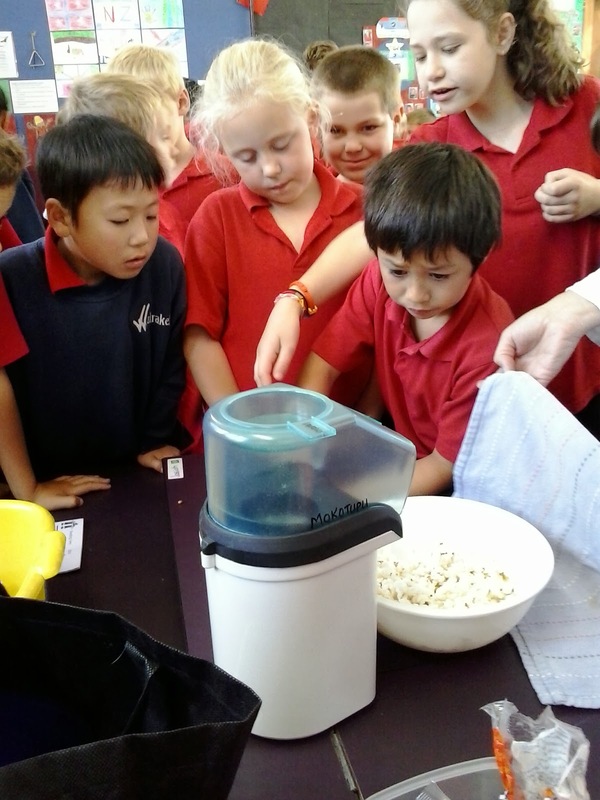 HOW DOES POP CORN REALLY POP? 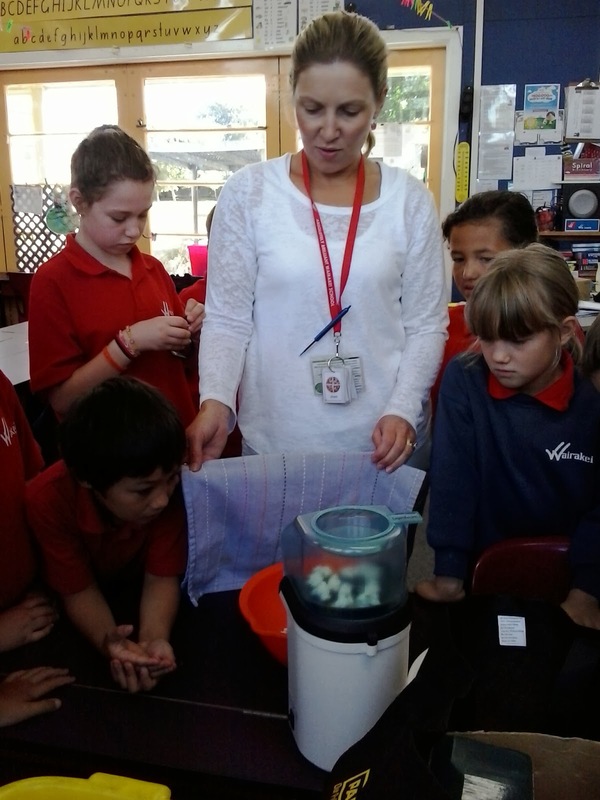 Kia Ora - In our creative writing programme we are learning the elements required for crafting explanations. 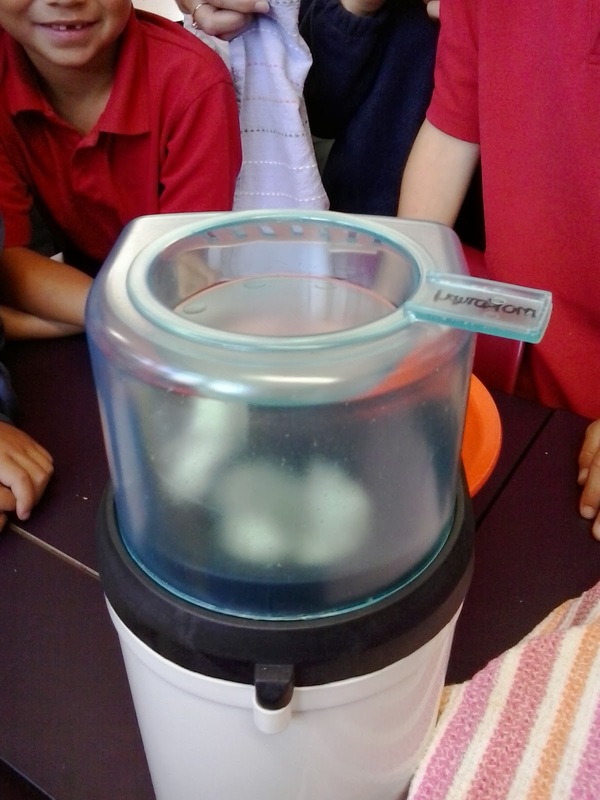 As a class we have written explanations for the following topics. 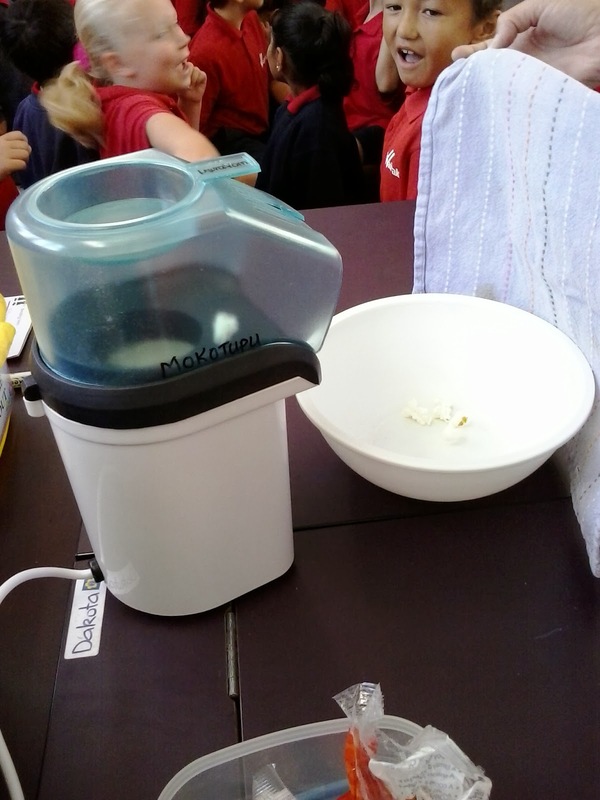 How a Stapler Works, How a sellotape dispenser works and also How does Pop Corn pop. 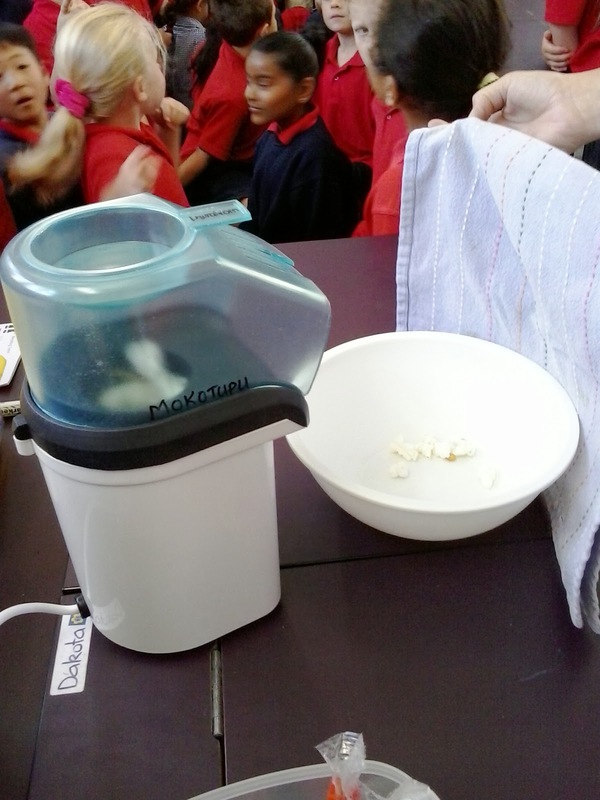 We made Popcorn and watched closely to see how the pop corn popped. 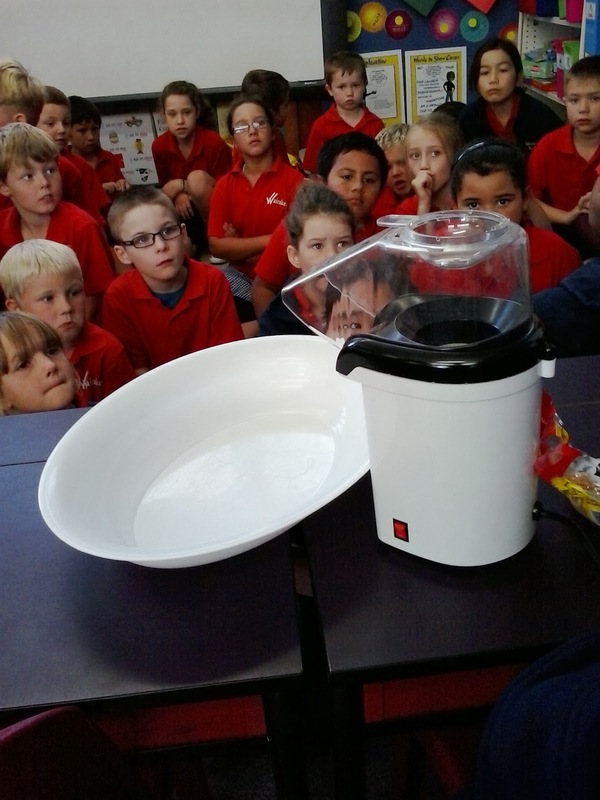 After that we wrote our explanations. 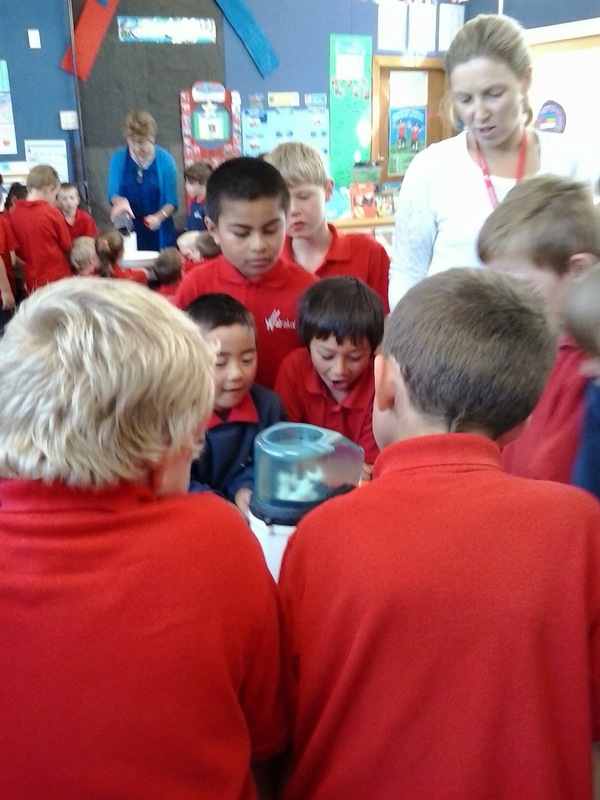 Purua 007 Poem of the Week! 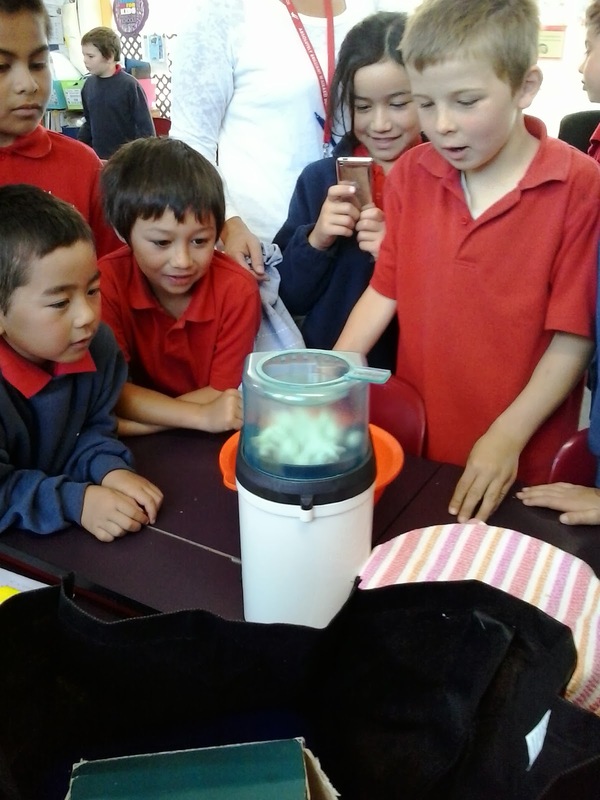 What's on Top for the Purua Team. 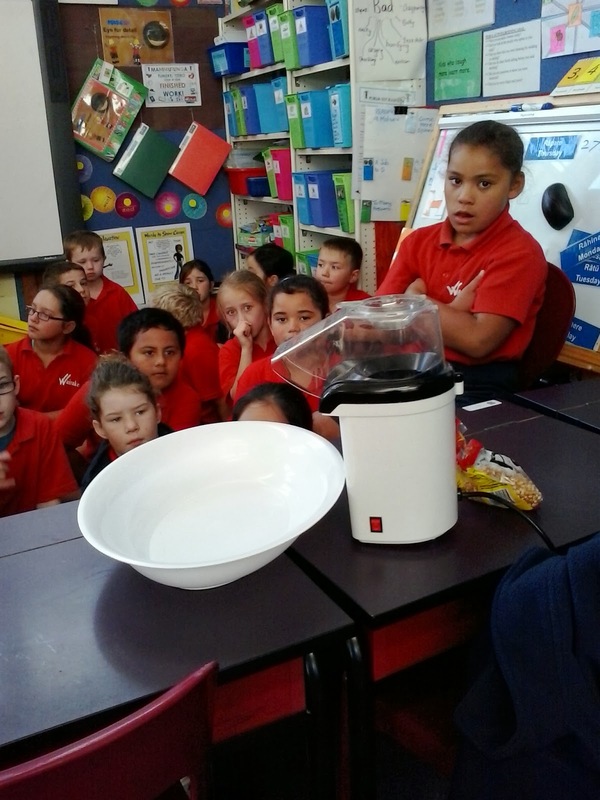 Check which part of the world has been visiting us today.